Only two miles from Crystal Cove, Santa Lucia is the ideal location if you enjoy cool ocean breezes, watching amazing sunsets over Catalina Island, or accessing first-class amenities and endless activities. 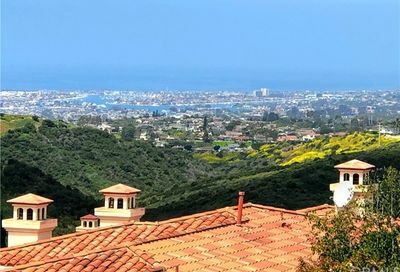 Located in the center of the Orange County Gold Coast, Santa Lucia sits amid Newport Coast between Corona del Mar and Laguna Beach with an incredibly temperate coastal climate. 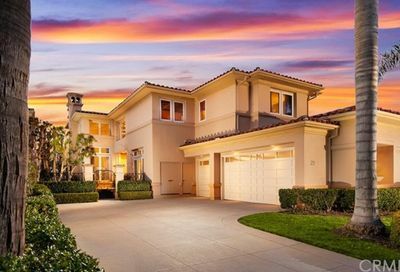 Santa Lucia is a gated community of approximately 100 homes. Most of the Santa Lucia real estate consists of four bedroom homes. Santa Lucia homes were originally built in the late 1990s. The stunning homes are perched on the edge of Buck Gully canyon and overlook the beautiful Pacific Ocean. Designed in a Mediterranean style, many homes in the Santa Lucia community are two levels; however, there are few single-level models. Homes in Santa Lucia have lush tropical landscapes, with front yards facing east, and back yards facing west. They feature spacious floor plans with high ceilings, creating an open and welcoming atmosphere. A homeowners association is responsible for managing the property, including the community pool area, tennis courts, fitness center, and clubhouse. Exclusive enclave with limited properties available. Many homes have an ocean or canyon view. Short driving distance to Crystal Cove State Park and Corona Del Mar Beach. Well known for the small shops, close community, and beautiful family homes within, many will recognize Balboa Island as the home to the Balboa Ferry and the Jewel Streets.